Google is constantly changing how it ranks sites – and rightfully so; it still presents us with some right rubbish..! Don’t get me wrong, the company has made significant strides in eliminating dross and garbage from the search results, but as fast as it changes things, the spammers fight back with another sneaky method of getting their stuff to the front page. Most people who search actually search again for roughly the same phrase within 30 seconds of their original search. Either we are rubbish at searching or Google is rubbish at finding results. It’s probably a mix of the two. After all, few people actually use the advanced search tools Google provides to help us find more precisely what we want. But equally, Google still provides nonsense sites for many search terms. The company is not daft, they know this and they are doing all they can to improve and change their search system so we get better results and the spammers and rubbish sites are consigned to the SEO dustbin. So, you would think their latest announcement made in this conference session last week would be a good move. Google’s chief spam avoidance engineer, Matt Cutts, said that the company is planning a system to get rid of “bad merchants” from search results. These are the online shops which, frankly, are not very business-like. We have all seen them – shops which do not have any kind of returns policy or address, shops where you can’t find out any information about delivery costs or times and shops which are poorly designed with inadequate shopping cart systems. Google is planning to get rid of those sites from the results. Great. 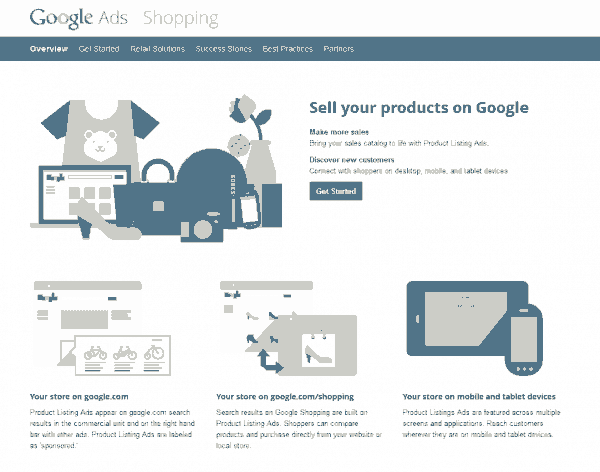 The signals of a “good” online store are being programmed into the Google algorithm. And which online store do you think already has those good signals. Ah yes, Google’s own online shop. Google is already rumoured to be trying to launch a service like Amazon Prime, indicating the company wants to further increase its presence in the burgeoning online retail sector. So you have to ask the question – should the company policing the sector’s online presence be the same one running a massive shop? That’s a bit like Tesco or Walmart deciding what other shops on the High Street can sell and how they can do it. You can be sure that before too long there will be anti-competitive legal cases taking place. It’s a great idea Google, to eliminate rubbish stores from the listings. But if you are going to do that, then you really should give up your own shop.